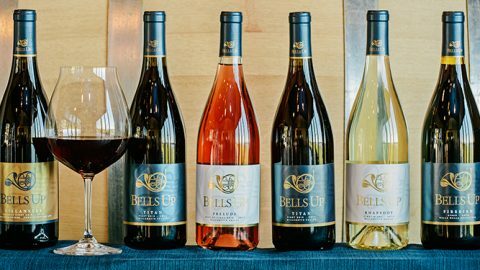 FOR IMMEDIATE RELEASE | NEWBERG, OR (October 1, 2015) — Bells Up Winery will herald the holiday season with a Wine Country Thanksgiving open house event. 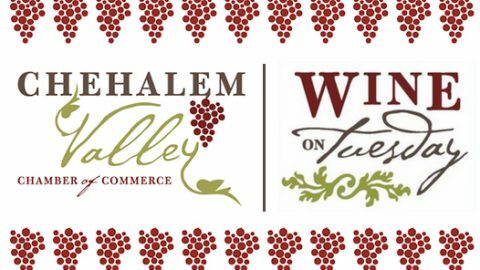 The winery will be open to the public from noon to 4:00 p.m. the weekend before Thanksgiving, Saturday and Sunday (November 21 and 22), as well as immediately after Thanksgiving, on Friday, Saturday and Sunday (November 27, 28 and 29). 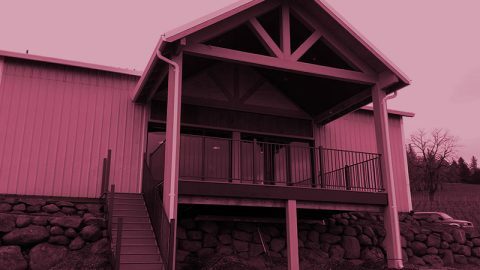 Located on Chehalem Mountain, Bells Up Winery is housed in a renovated pole barn at 27895 Northeast Bell Road at the intersection of Zimri Drive. Tastings are $15 per person, deducted from a $75 purchase. Members of Bells Up’s Fanfare Club enjoy complimentary tastings throughout the open house event. 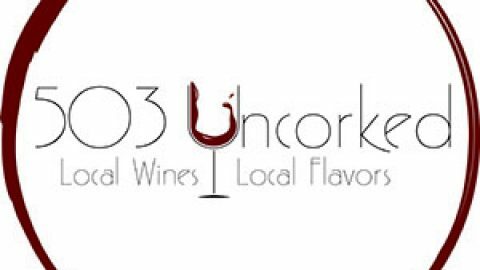 The label is Newberg’s newest micro-boutique winery, producing 400 cases annually, and is usually open only by appointment. Bells Up produces Oregon Pinot Noir from grapes sourced from micro-growers located on the northern side of the Willamette Valley. 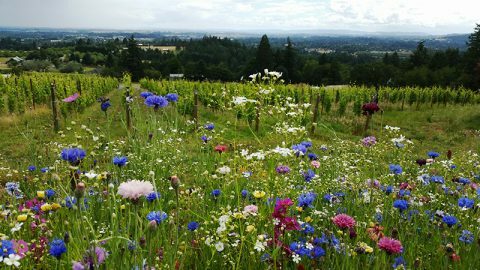 It also offers a small selection of other Oregon-grown and produced vintages. For more information, please contact info@bellsupwinery.com or 503.537.1328. Just 3 Cases of 2013 Firebird Syrah Remain!Are you kidding me? We've been featured on The PinotFile!